How much does it cost to rescue a horse? | New York Journal | We Got You Covered! 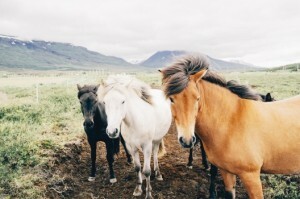 You Are Here: Home → How much does it cost to rescue a horse? Table 1. Average cost associated with rescuing a horse. *Costs can range widely and are largely dependent on the condition of the horse at the time of adoption or rescue. The costs do not include specialty or emergency care and hospitalization.